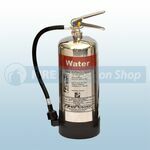 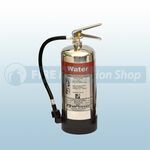 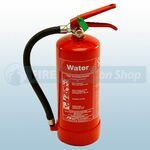 At Fire Protection Shop we supply the FirePower range of Fire Extinguishers whitch are manufactured by Thomas Glover who are ultimately owned by Chubb. 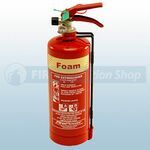 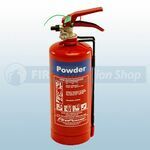 The Thomas Glover FirePower range of Fire Extinguishers are well known for their quality and reliability and are well recognised in the market place. 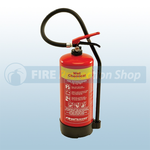 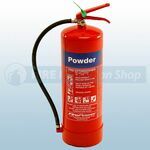 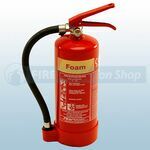 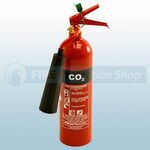 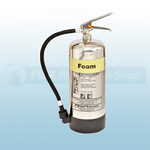 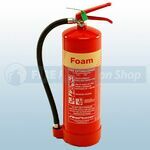 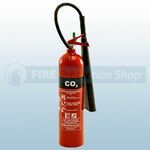 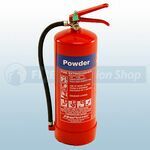 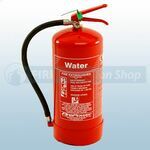 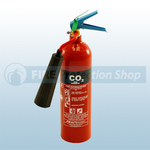 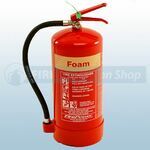 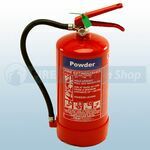 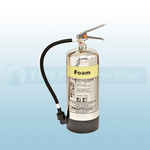 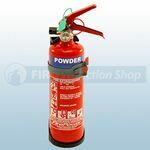 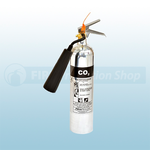 Our Firepower range of extinguishers are manufactured to the highest standards, CE Approved and Kitemarked to BS EN3. 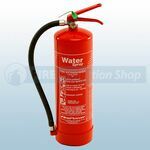 All our Fire Extinguishers carry a 5 year warranty, please see below our comprehensive range of Extinguishers from Thomas Glover.